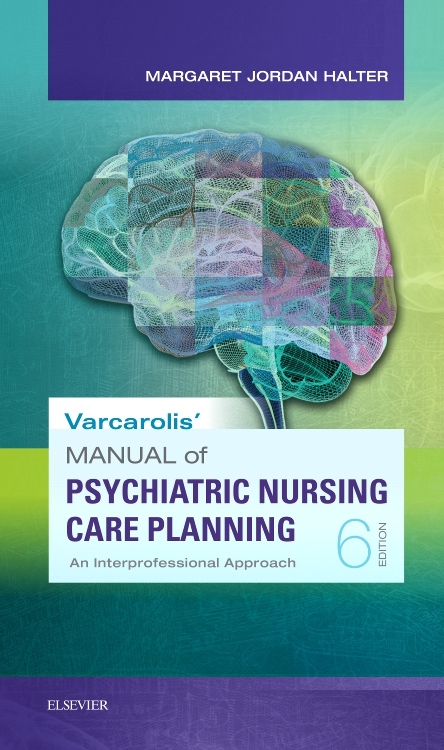 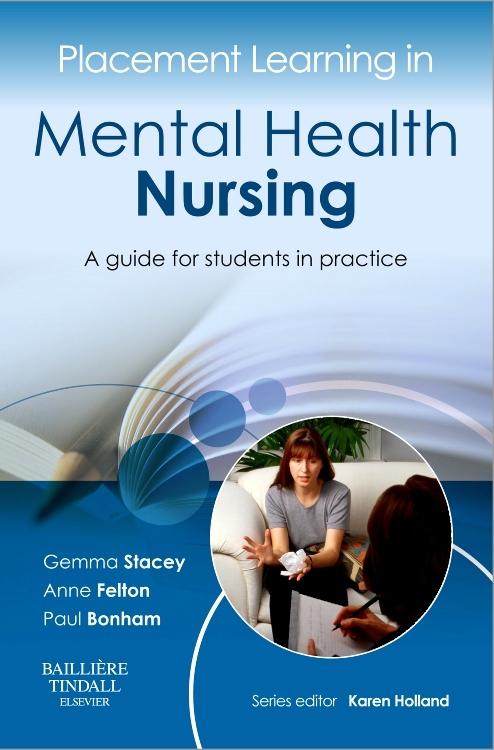 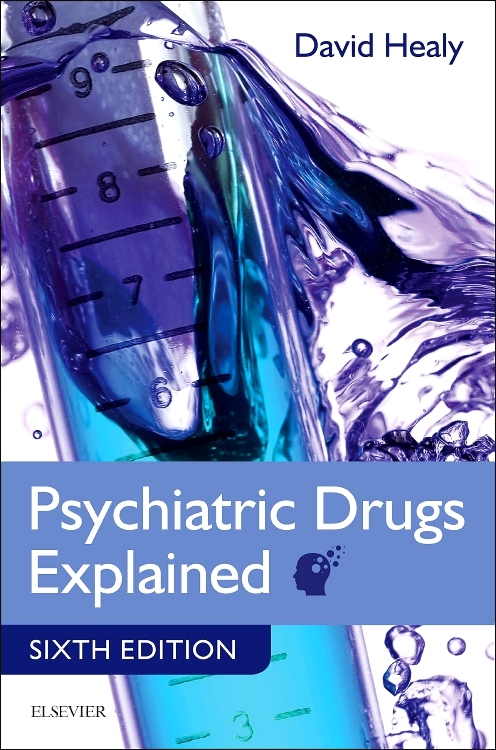 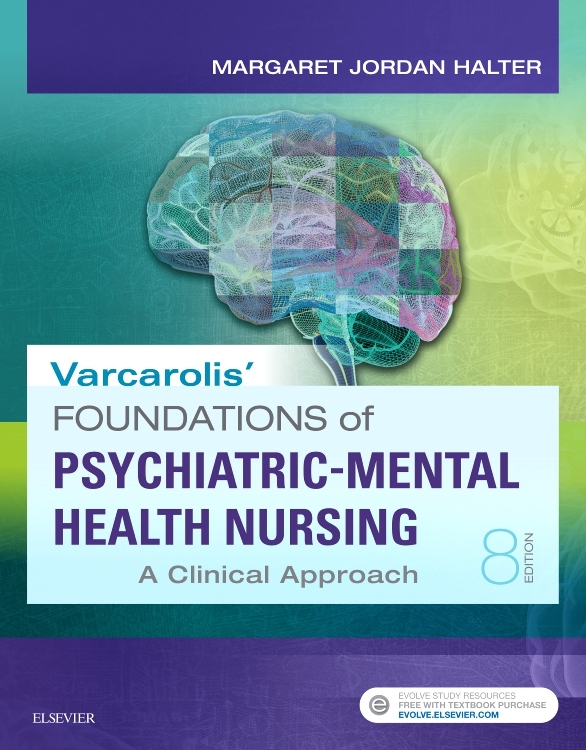 Get a full understanding of today’s psychiatric nursing practice in less time! 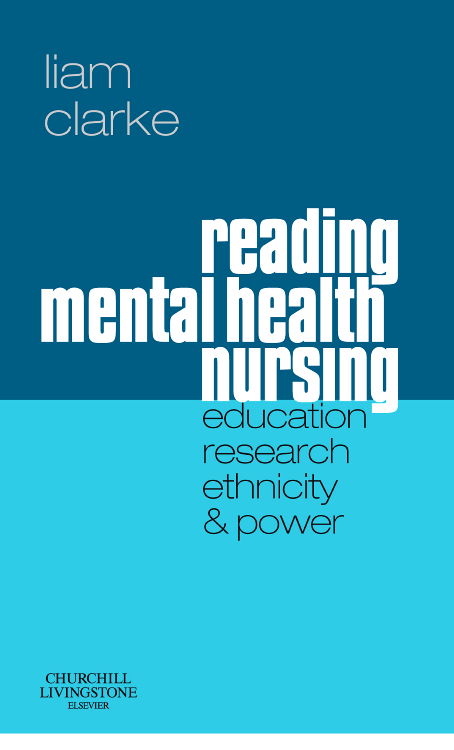 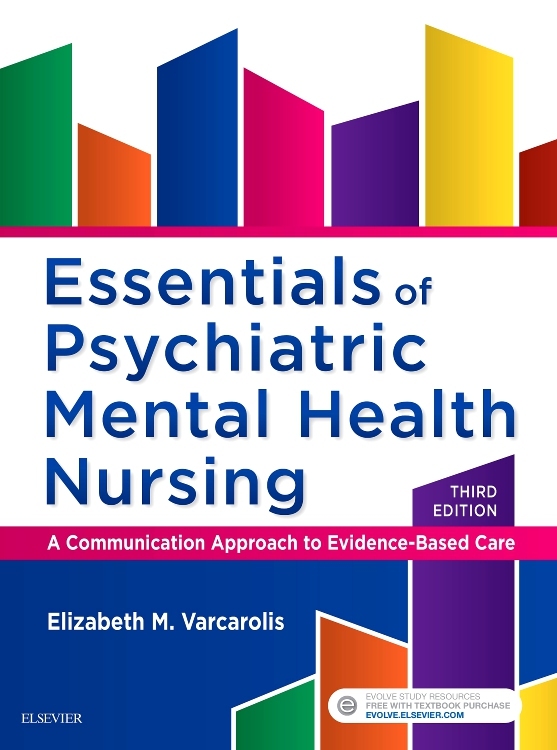 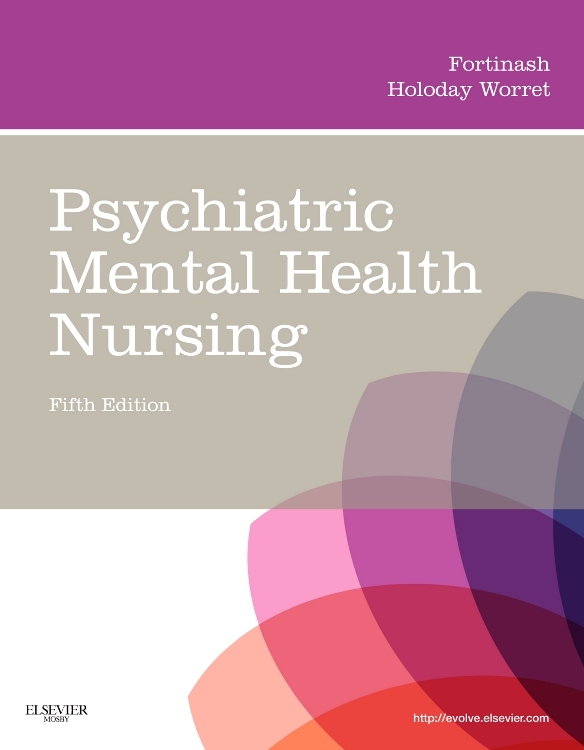 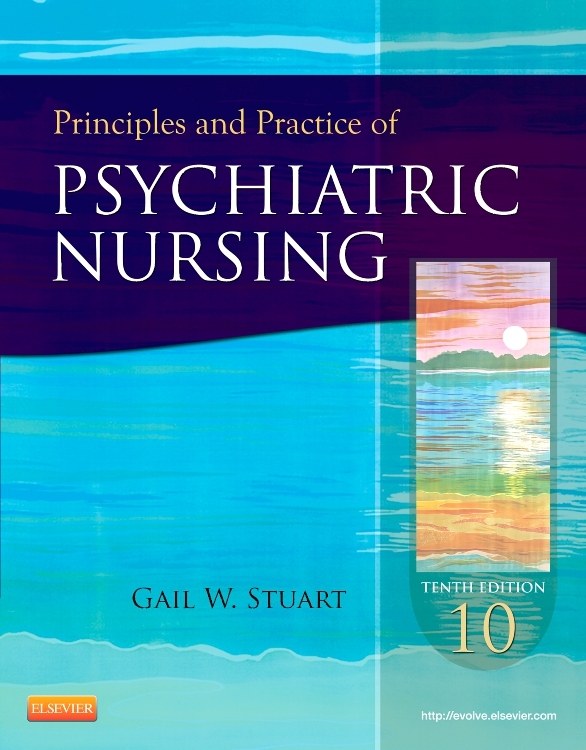 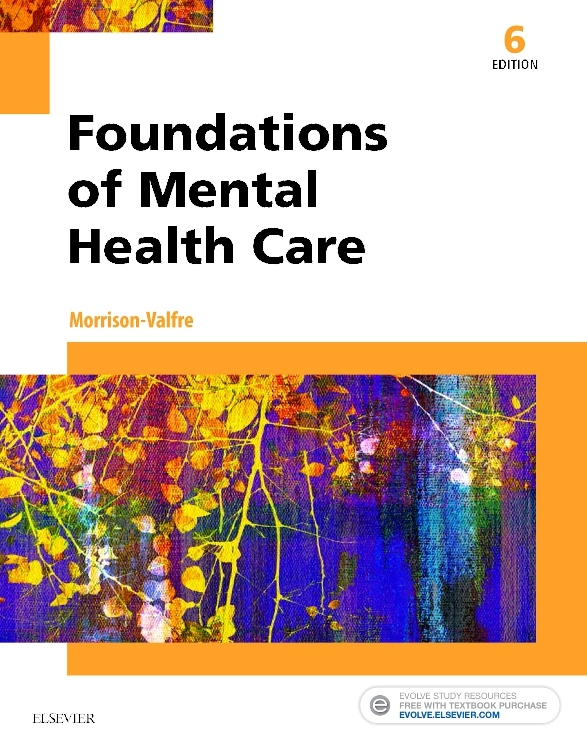 Essentials of Psychiatric Mental Health Nursing, 3rd Edition offers the perfect balance of essential nursing interventions and clinical content paired with current research and evidence-based practice to fully equip you for today’s field of mental health nursing. 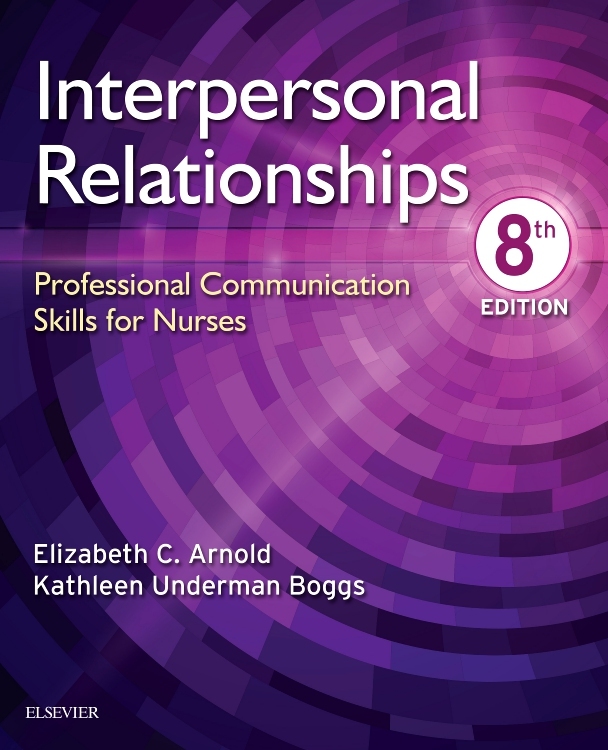 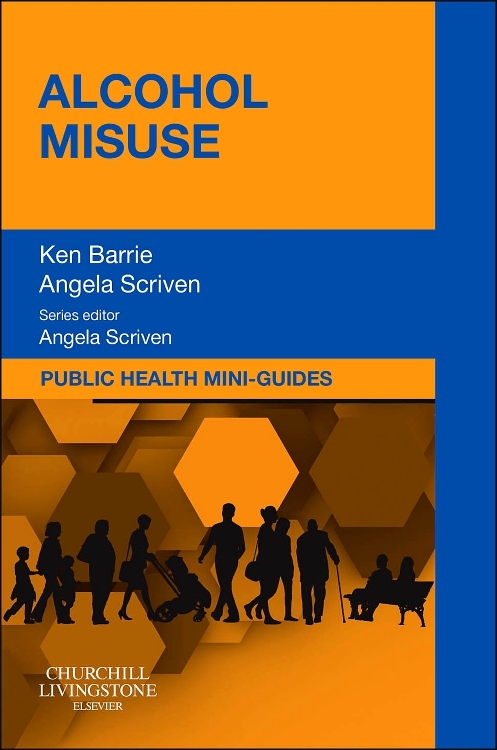 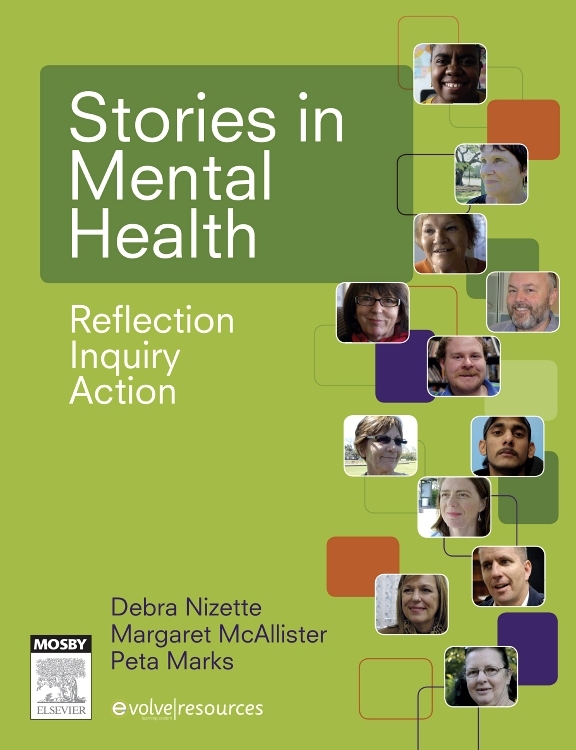 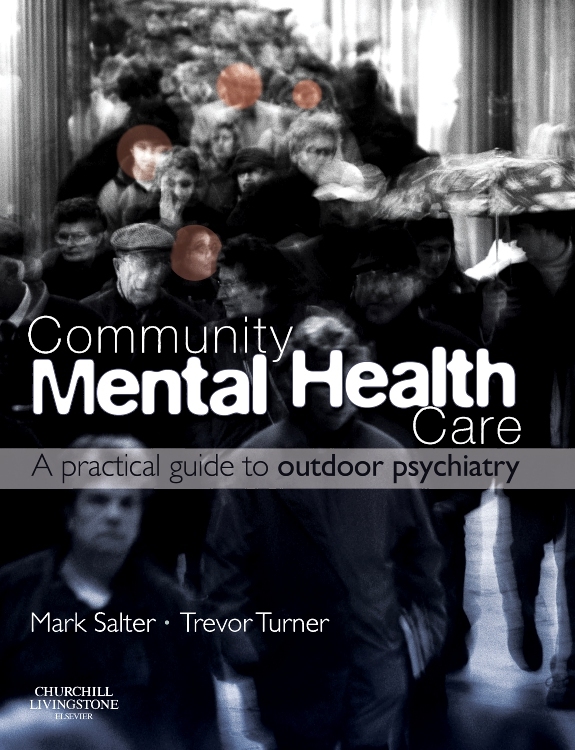 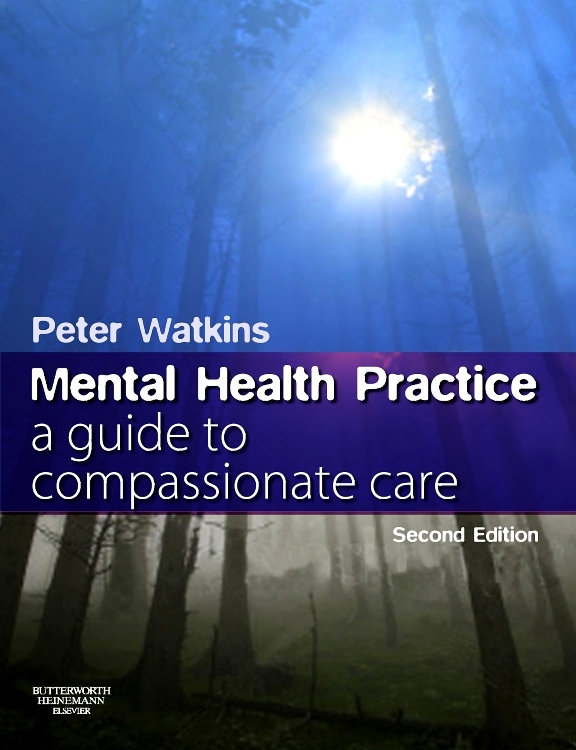 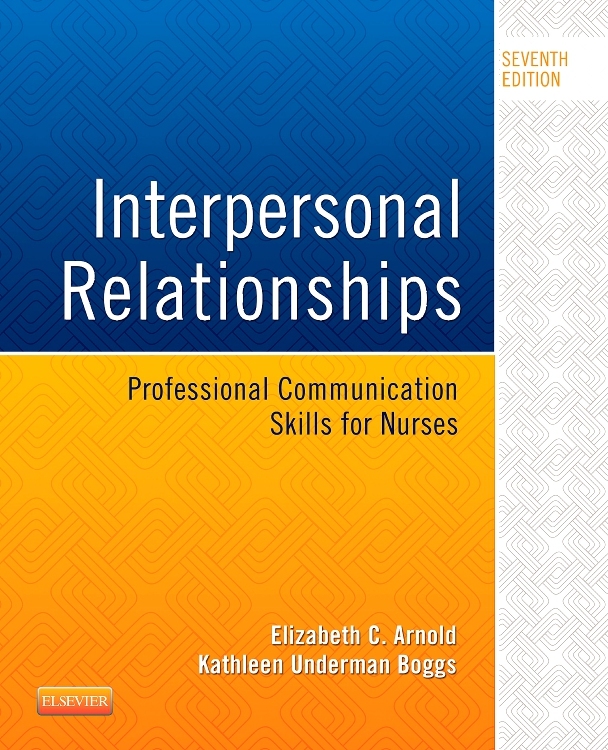 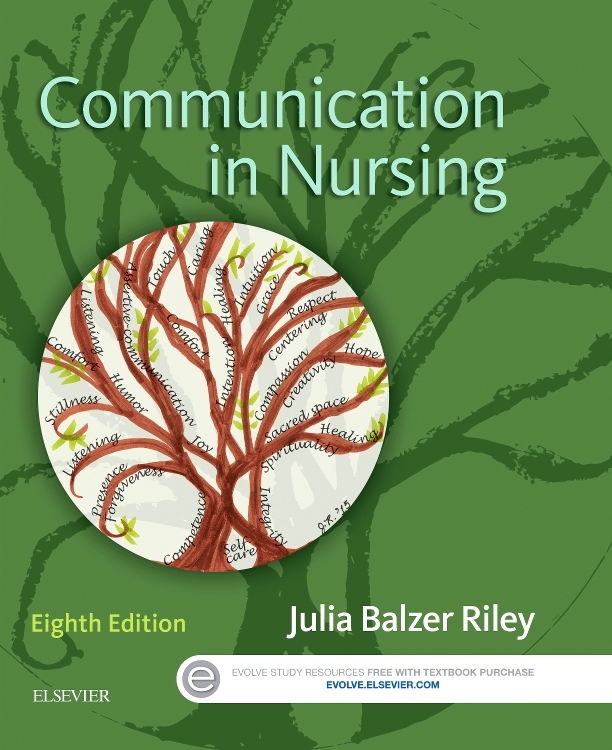 This new edition continues to retain the reader-friendly style, emphasis on therapeutic communication, and the nursing process organization that was successful in the previous edition. 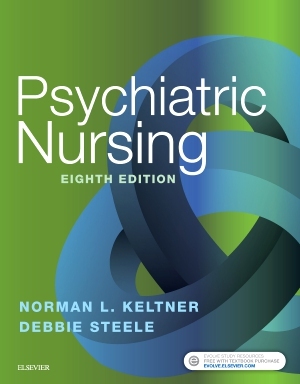 It also includes additional DSM-5 disorders, illustrations of various neurobiology disorders, a new neurobiology learning tool, and new NCLEX review questions to help you pass your course and thoroughly prepare for the psychiatric nursing section of the NCLEX.